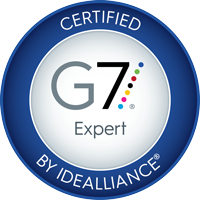 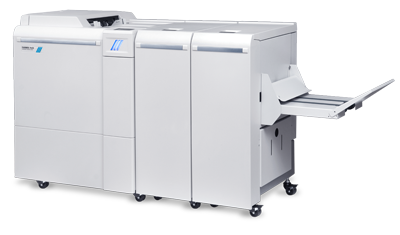 Target profitable new markets and grow your business with color-on-color production envelope printing. 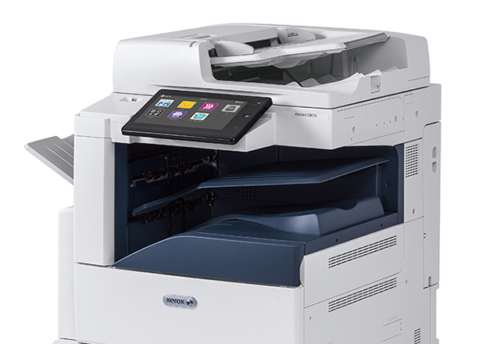 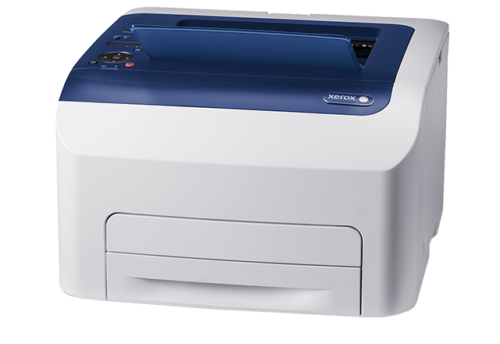 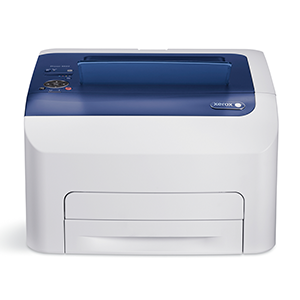 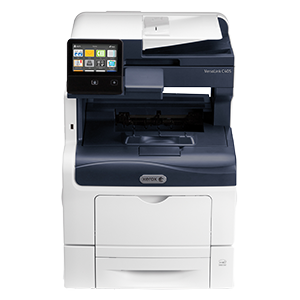 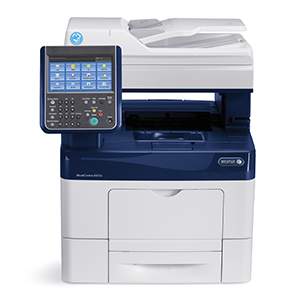 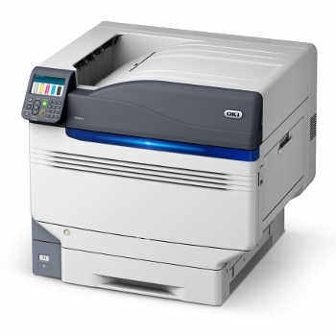 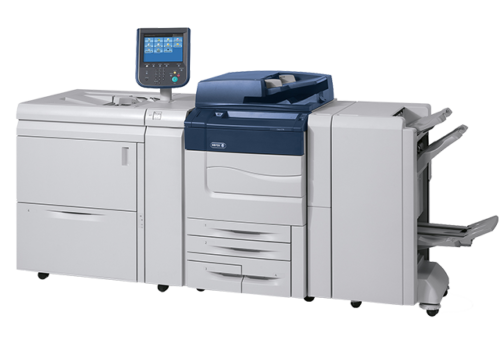 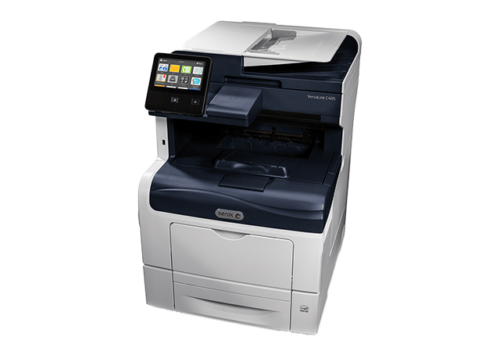 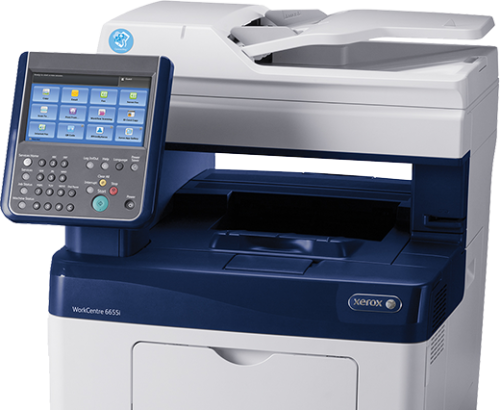 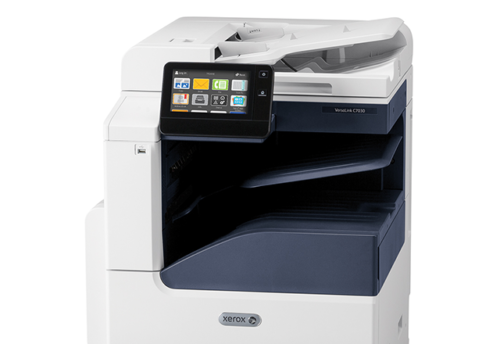 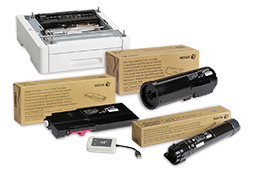 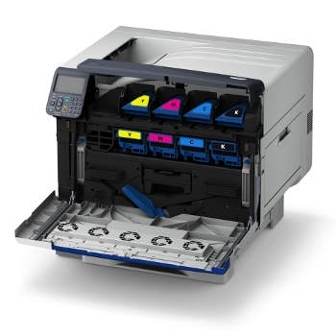 Leveraging the capabilities of the C942dn printer enables the C942DP+ to produce incredibly sharp text and rich, saturated press-like colors on a vast array of light or dark media. 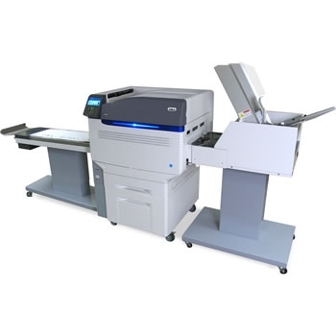 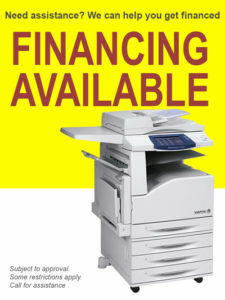 Go beyond traditional CMYK markets and grow your business by delivering white spot color printing. 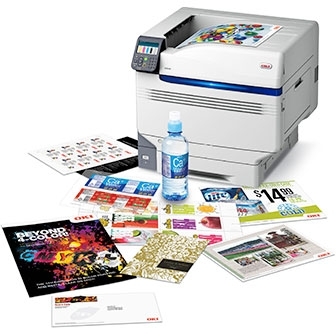 The C941DP+ Envelope Print System delivers vibrant, high quality output on a wide variety of media and substrates, with the added capability of printing white or clear embellishments. 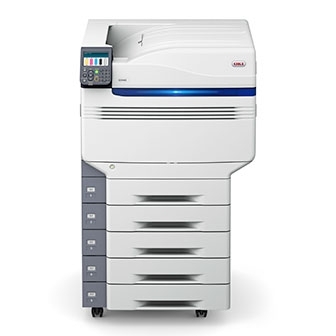 OKI’s most revolutionary machine – delivers the ultimate in high-impact output that demands attention. 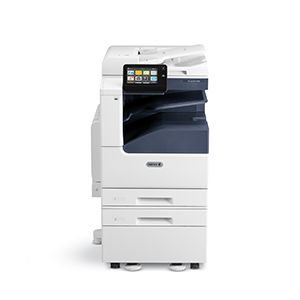 The C942 prints brilliant color on white stocks, and adds the unique ability to print solid white, and white under CMYK to deliver brilliant color on color stocks.